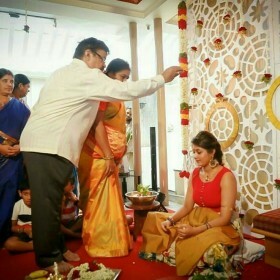 [description] => Today, as Ramya celebrates her birthday, let us take a quick look at her personal/professional life. There can be no denying that the highly talented Ramya is quite a popular name in the Southern film fraternity. During her reasonably successful career, she has found firm footing in the industry courtesy her sincere performances, good looks, and charming personality. 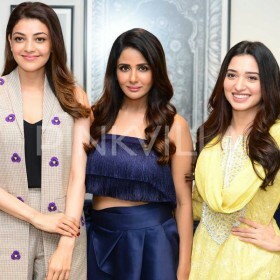 Moreover, the two-time Filmfare award winner has worked with some of the popular stars—right from Dhanush to Sudeep—and proved that she truly belongs to the big league. Today, as Ramya celebrates her birthday, let us take a quick look at her personal/professional life and celebrate what has been a remarkable journey. 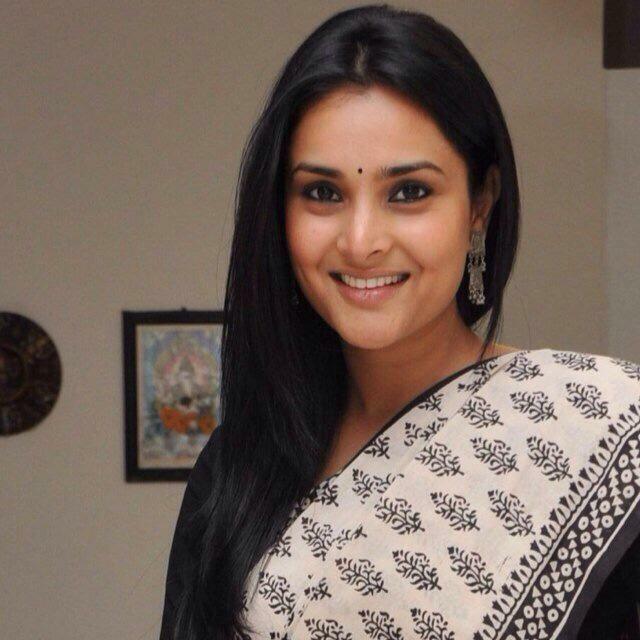 Ramya was born on 29 November 1982 in Bengaluru and received her early education in Chennai. In 2003, she made her big screen debut with the Kannada film ‘Abhi’ which also had Puneeth Rajkumar in the lead. Thereafter, she slowly but surely began carving a niche for herself. In 2006, she starred in ‘Tananam Tananam’ which also had Shaam in the lead. Even though it did not fare too well at the box office, it helped her bag her first Filmfare award and add a new dimension to her career. The very next year, Ramya starred in ‘Polladhavan’ which is regarded as the breakthrough in the Tamil film industry. 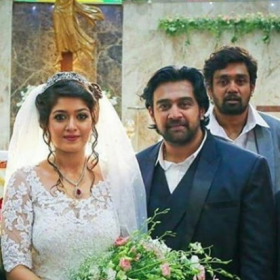 She further consolidated her standing in Kollywood when the 2008 release ‘Vaaranam Aayiram’ did well at the box office at earned rave reviews along the way. In the following years, she starred in successful films like ‘Kichha Huccha’ and ‘Sanju Weds Geetha’ and remained in the limelight. 2012 proved to be a red letter year for Ramya as she entered politics and joined the Indian National Congress. In 2013, she won a by-election become an MP. However, she was unable to retain her seat in 2014 General elections. At present, she is busy with her political commitments. 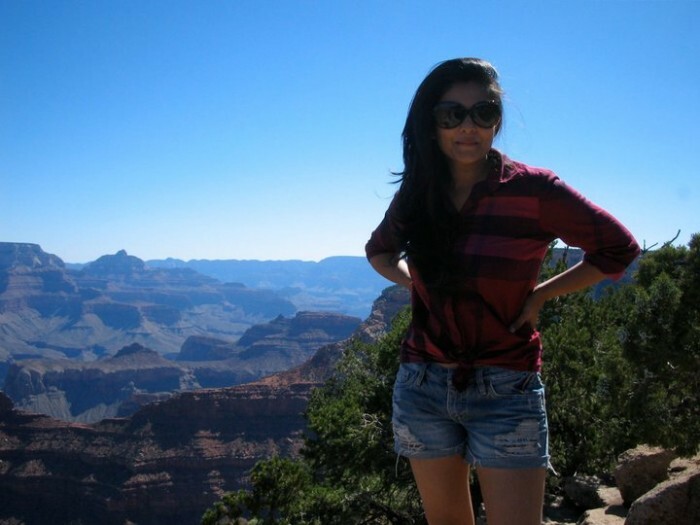 Here are some lovely photos of Ramya. So, which your favourite Ramya starrer? Tell us in the space below. Today, as Ramya celebrates her birthday, let us take a quick look at her personal/professional life. 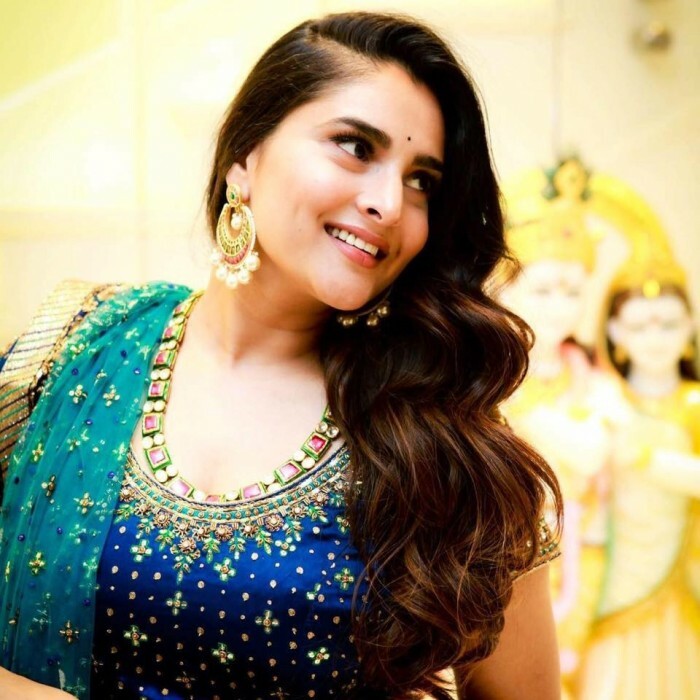 Ramya is a popular name in Kannada and Tamil films. 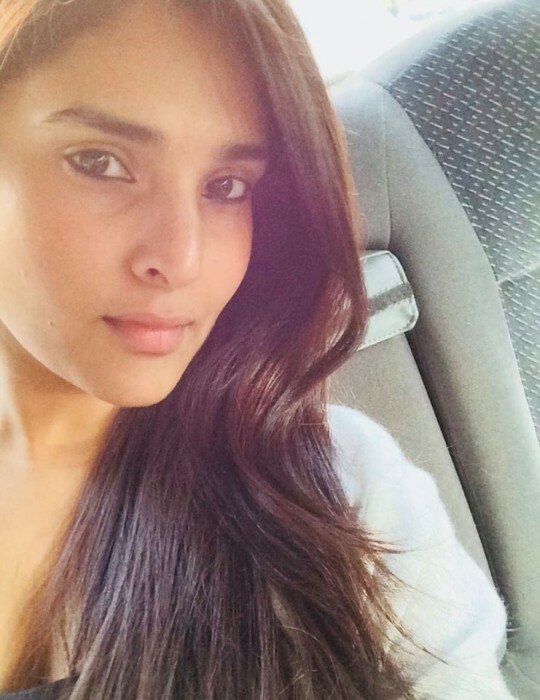 Here is a classy photo of Ramya. Isn’t this pic just stunning? With all her mines points defnitly something special with her. What ? born in 1982??? lmao. what world is she 35?? ?